Experience the beautiful Barossa Valley from a whole new level. 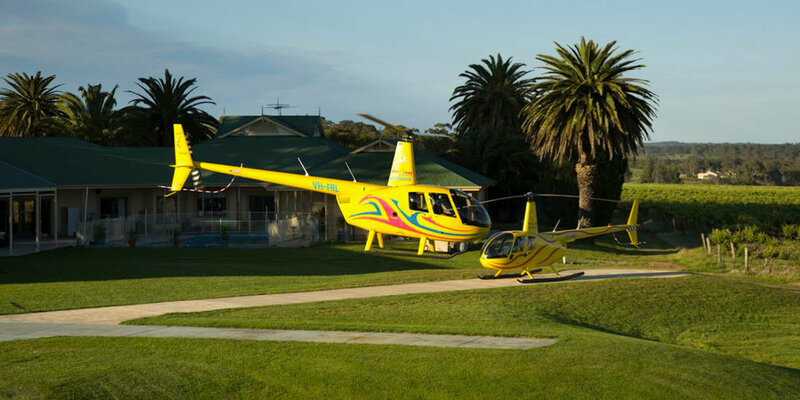 Scenic flights are a wonderful way to take in all the beauty this region has to offer, and a great way to add that touch of wow to you day out. There are a range of flights on offer for all price ranges. Speak to us today about adding this fantastic addition to your Amazing Barossa Valley wine tour. 1300 109 170 or enquire online.